This point applies in general to any home you may want to purchase. Before you go looking for a home have a Mortgage Broker or Bank Representative review your financial ability to purchase. You will not have the option to place a condition of financing, the courts approve only unconditional offers. Deposit is another major factor, you will be expected to provide a deposit in the form of certified cheque or money order when you submit your offer. Many of the foreclosure properties are vacant, so be prepared to take a quick possession of your new home. If you are in a lengthy lease agreement or need to sell your home, you maybe looking at expensive exit costs to break your lease or additional carrying costs. Courts may also impose a possession date, and may not be what you expected. Many of the properties that are in the foreclosure process will require extensive renovations. Some may require specialized repairs from professionals in the construction industry. The property you put an offer on a two weeks ago may be completely different condition when you get possession. Tenants or owners may have damaged the property and removed appliances. All foreclosure properties are sold in “as is where is” condition, the court or lender will not provide any guaranties or warranties. Simply buyer beware. 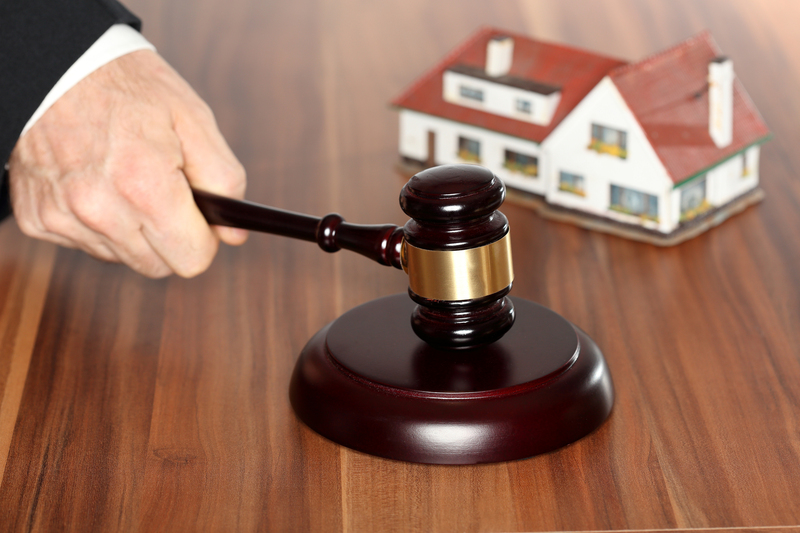 Once your realtor submits an offer on your behalf, it may take days or weeks for the courts to adjourn and accept any and all offers. Before the offer presentation date other potential buyers may submit their offers, and you maybe competing with several other buyers. Although most foreclosures seem like they are priced below market average, the price simply reflects the poor condition of the property. Some foreclosures maybe be overpriced of due to undesirable location, floor plan, functionality or features buyers are seeking.